When a video of her calling happily ever after "a foolish fantasy" goes viral, marriage therapist Emma Castle is out of a job-and off to Scotland. The tiny town of Gandiegow is the perfect place to ride out the media storm and to catch up with her childhood friend Claire. But also in Gandiegow is the one man she hoped never to see again. 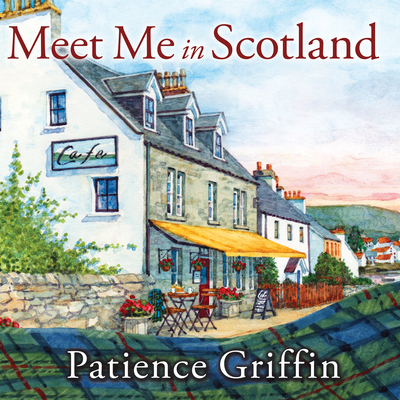 She's successfully avoided Gabriel MacGregor since Claire and Dominic's wedding, only to find that he's now the village doctor-and just as tall, dark, and devilish as ever. Claire and Dominic's blissful marriage, however, is not what it used to be. Soon Emma and Gabriel find themselves taking sides even as the sparks begin to fly between them. Can Emma help her friends-or regain her career-as she struggles with her own happily ever after?